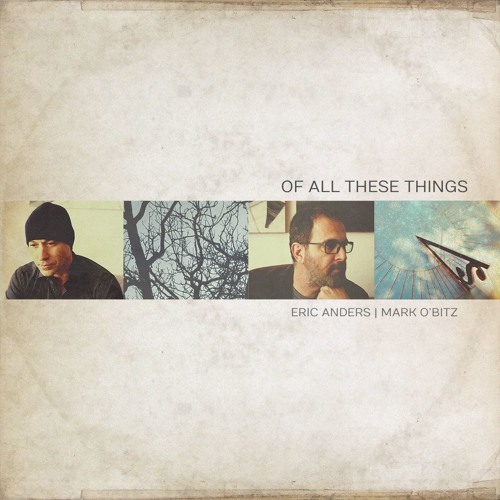 Eric Anders (Singer-songwriter) and Mark O’Bitz (guitarist, composer) released Of All These Things not too long ago. Their debut album, Of All These Things comprises 10-tracks of tasty Americana/Folk music. Back in 2002, when Anders was on an academic journey to become a psychoanalyst, he and O’Bitz, who was working as a solo artist, met. Since Anders was dabbling at singing, the pair thought it would be fun to write a few songs together. A “few” turned out to be fifty songs and resulted in Anders becoming a music artist. Anders dropped Remains in Me, followed by Big World Abide: The Best of Eric Anders, in 2016. The following year found Anders releasing his anti-Trump album, called Eleven Nine. Most of the songs on the album were co-written by Anders and O’Bitz. So putting together a debut album as a duo seemed like the next logical step. Of All These Things is the end result. Moreover, Anders and O’Bitz are already working on another album, entitled Ghosts to Ancestors. Although the entire album is wonderfully wrought, the songs that stand out include the opening track, “Below the Night,” a gentle, tantalizing tune featuring the marvelous aching sob of a slide guitar that surpasses superb. “Hold On To Me” flows with tender filaments of ethereal hues, as well as softly glowing vocal harmonies. “Eyes of Your Loves” features a So-Cal soft rock ambience attended by savors of country-lite. The slide guitar imbues the tune with creamy textures and rippling colors, plaintive with tears of weeping. Without a doubt, this is my favorite track on the album because of its pale silky energy. “High To Low” reminds me of a Bob Dylan tune, deliberate yet simultaneously nuanced with elusively impetuous vocal flavors. 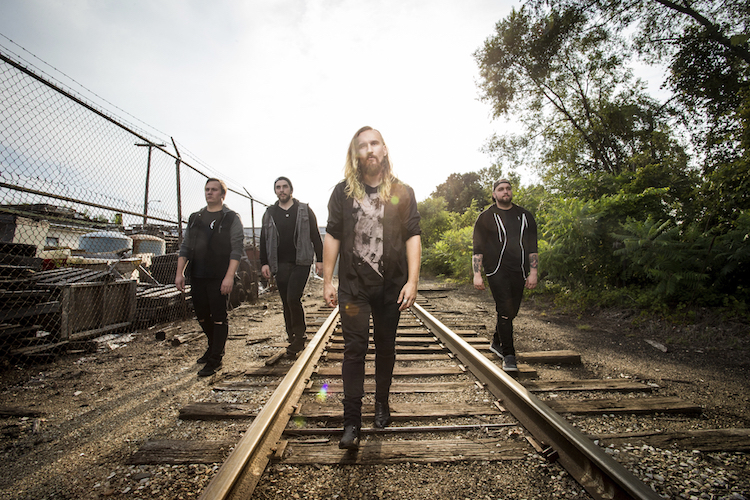 “Look Into the Sun” opens with alt-rock-lite energy and Anders’ plush tenor. As the rhythmic elements enter, the music assumes a gorgeous, shimmering flow, like an oozing drift of coalescing colors. Of All These Things is simply exquisite, full of charming melodies bordering on soundscapes, and Anders’ captivating voice.